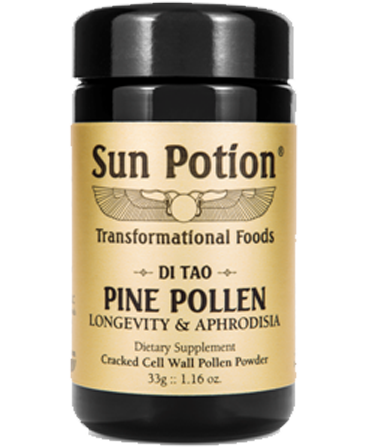 PINE POLLEN supports hormonal balance in men and women. 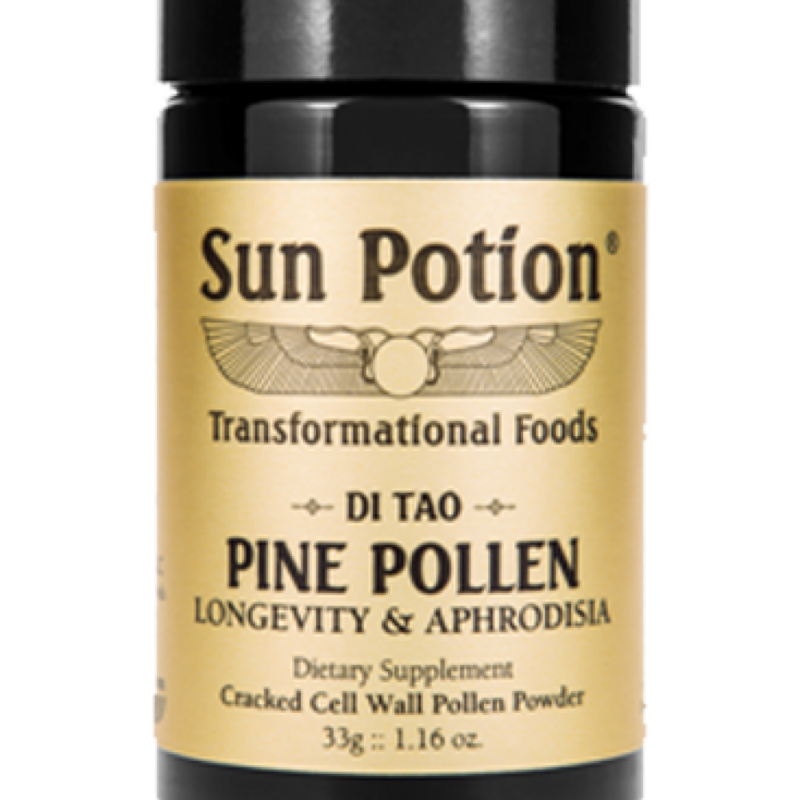 It can enhance libido and is androgenic. It helps to boost Testosterone and DHEA. It is a nutrient dense superfood with powerful anti-inflammatory, anti-aging compounds, amino acids, antioxidants, minerals, and vitamins.